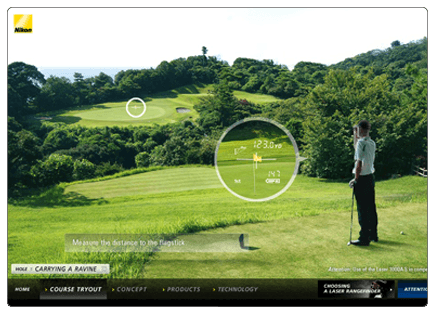 Knowing your distances is the key to playing better golf and the COOLSHOT rangefinders can help! 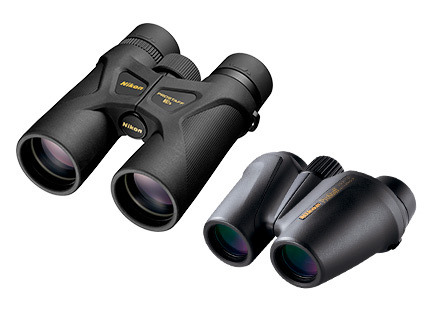 Find us on Facebook for exclusive deals, promotions, and giveaways on these industry leading rangefinders. 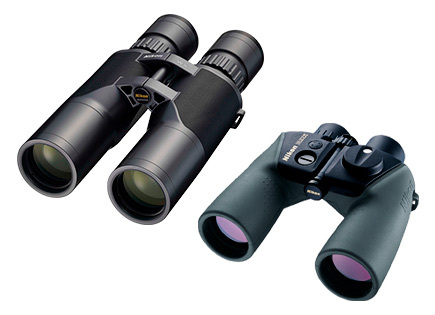 Also find information and videos about the rangefinders! 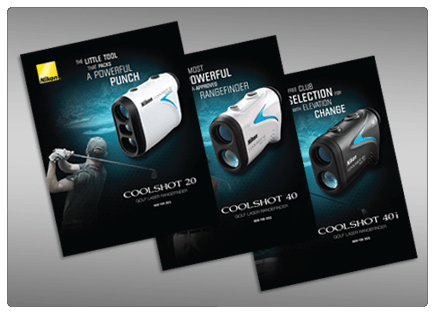 Please browse this brochure to learn how a Nikon COOLSHOT Laser Rangefinder can help you improve your golf game and lower your score. 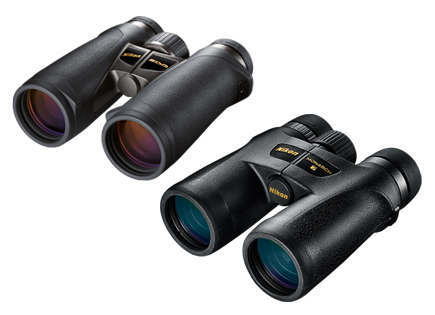 You'll learn how to use a rangefinder to gain a deeper knowledge of your clubs during practice and how to apply that knowledge to select the proper club for each shot while on the course. Every Shot. A Smart Shot. 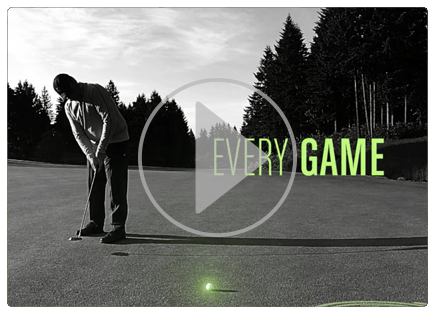 Knowing when to play it safe or go straight for the pin gains you a critical advantage in helping improve your game. Dialing-in the exact yardages for each club in your bag—especially your wedges for precision approaches—is the smart way to lower your score. 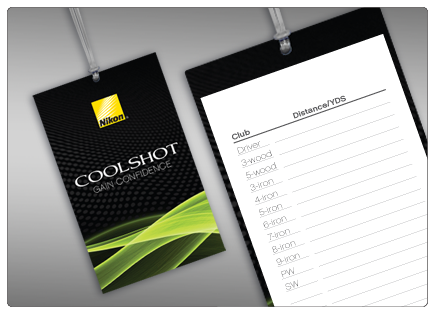 Simply use a COOLSHOT to range the ball with each shot you take—noting the distance on a printable card like the one shown. 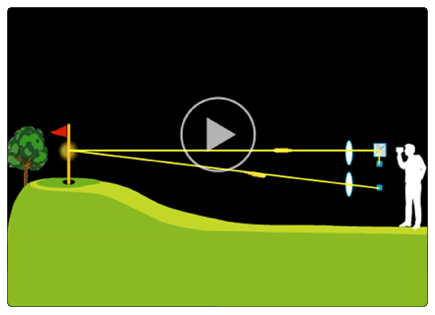 When you know the distance, you can confidently choose the right club and attack the course. 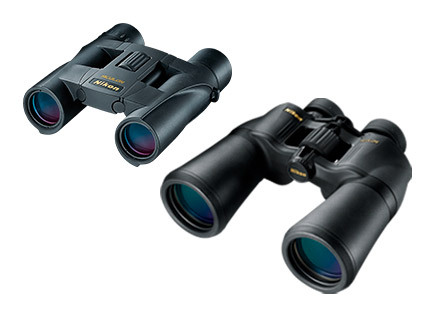 Check out this Course Tryout and see how a Nikon rangefinder can improve your game. 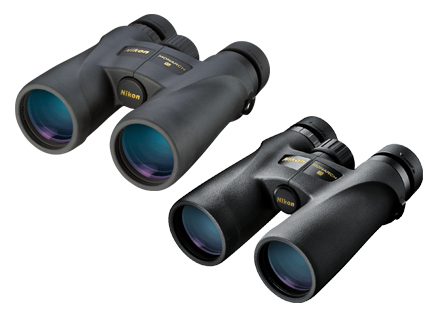 This short video demonstrates how Nikon rangefinders use laser beam optical technology to measure distance, both horizontally and vertically, to give you an accurate shot calculation.